Why Do Business in Riverside? Ranked as the 7th largest city in Southern California and the 12th largest in California, Riverside is a hub of higher education with four internationally recognized universities and colleges located here serving more than 55,000 students. 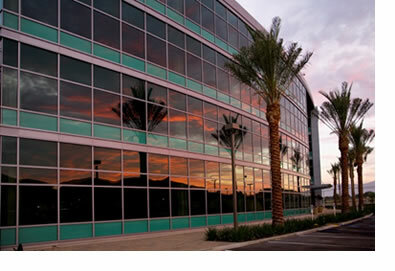 As the county seat of Riverside County, the city is a vital financial and professional center. Numerous legal, accounting, brokerage, architectural, engineering and technology firms, as well as financial institutions make Riverside their principal place of business.